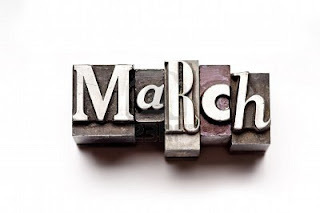 Kritters Ramblings: March - the month before spring! March - the month before spring! 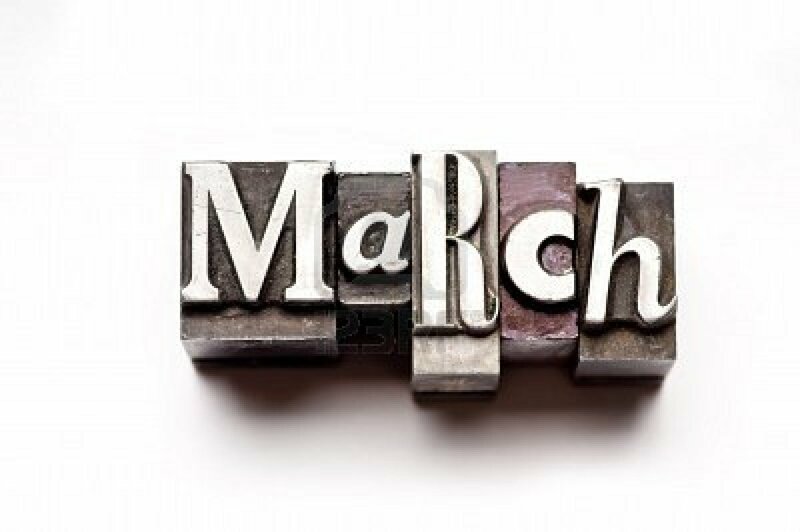 The month of March was crazy hectic with changes on the job and the start of the moving process, I am utterly surprised by the amount of reading I was able to accomplish. With the husband working quite a few hours to increase the bank account numbers, most of my nights included either packing boxes or reading books! There were precious few nights where neither got done and we just hung out. April looks like more of the same, but May may include some house renovation pics!